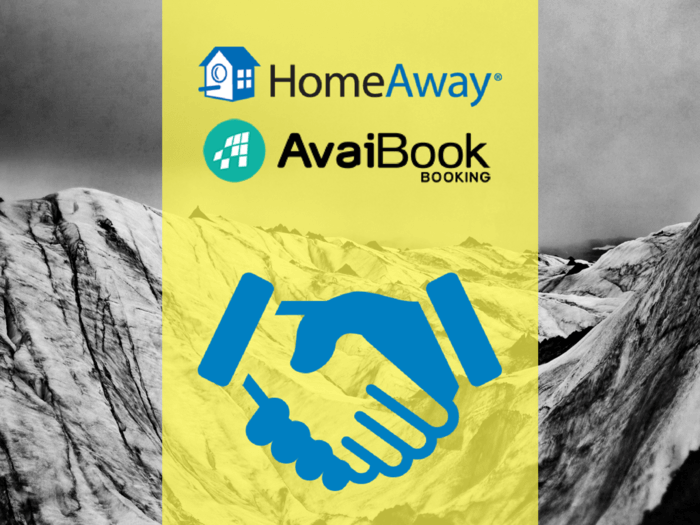 Going forward and always with the aim of keeping growing, AvaiBook integrates with HomeAway, one of the world’s leading vacation rental players. Great news for all our clients and thus for our entire team. WHO IS HOMEAWAY WITHIN THE VACATION RENTAL MARKET? HomeAway, part of the Expedia group, is one of the world leaders in the vacation rental market, with more than 2,000,000 vacation rentals in more than 190 countries. 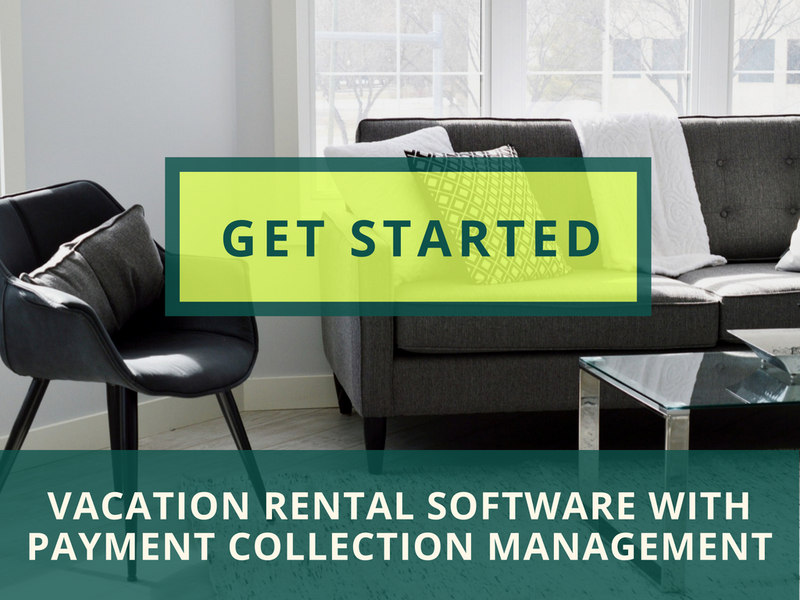 It works with the most experienced owners, managers and real estate professionals in the holiday industry, and all ads are covered by the most secure and reliable warranty, communication systems and payment methods available nowadays. In addition, according to a customer satisfaction survey conducted in 2017, it has been estimated that homeowners with HomeAway advertisements in Europe receive an average income of 13,000 euros per year. WHAT DOES THIS INTEGRATION IMPLY FOR OUR CLIENTS? Holiday rentals advertised on HomeAway’s websites offer enough capacity to host the entire city of New York. It should be noted that HomeAway is the head of several other brands of vacation rentals such as VRBO, Homelidays or OwnersDirect, (more than 50 websites in 23 languages in total), so by listing your ad on it, you will also have the possibility of being listed on each of the other portals. In addition, all those ads count as a single synchronization for your Plan with AvaiBook. Our integration with HomeAway, as well as with Booking.com, is complete, i.e. it is carried out via XML, which means that all data (prices, bookings, offers, etc.) will be synchronized in real time, without any delays that could cause errors and overbookings. In addition, with our powerful and secure collection payment tool (BDP or Booking Direct Payments), you will have the complete booking channel perfectly structured. From the moment a potential customer arrives at the HomeAway website and decides on your hosting, until the reservation is finally charged, the whole process is much simpler and more reliable thanks to our XML integration and our virtual POS (BDP). On the other hand, having your advertisement on one of the world’s largest vacation rental portals (HomeAway belongs to the Expedia group, which competes face to face with the Priceline group, where Booking.com is located) and at the same time having this ad perfectly updated thanks to a booking engine and channel manager like AvaiBook, will give you greater visibility and an improvement in your positioning. 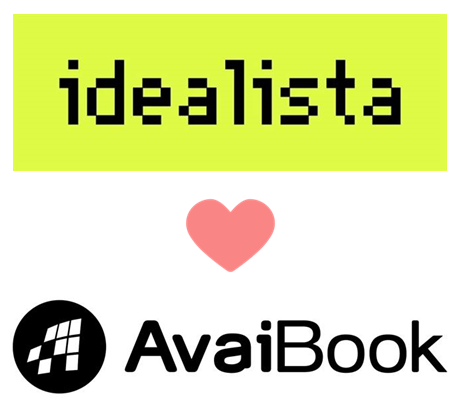 After the launch of our new public website and also after our new and improved management board for our clients, this integration is the third big step of AvaiBook since last year. Whether you already have an advertisement on HomeAway or you’re not advertising there yet, AvaiBook makes it very easy for you to make this connection a great benefit to you. You can request more information without obligation!